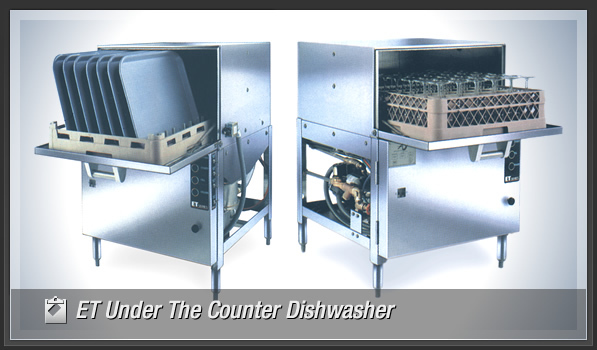 Since 1963, Termac has been providing dishwashers and commercial cleaning products to businesses in eastern Pennsylvania, Delaware and New Jersey. 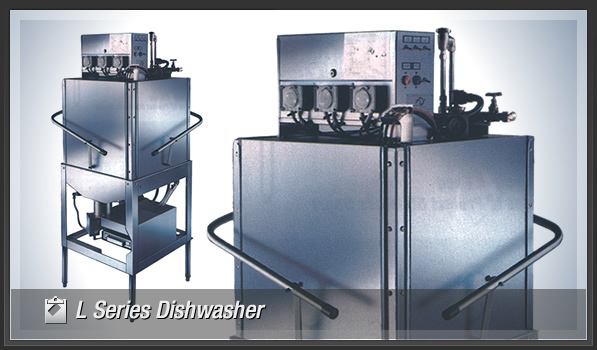 If you’re operating a commercial kitchen in the food service, hospitality or healthcare industries, you’ll enjoy Termac’s superior service and quality products. 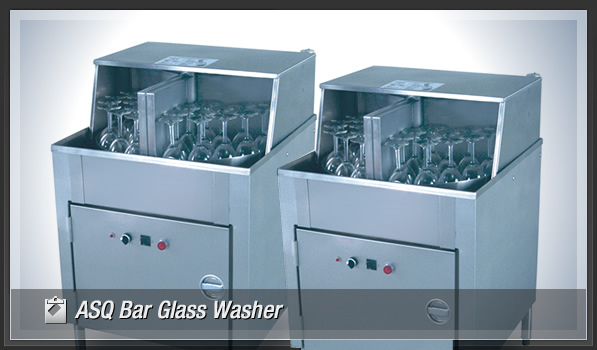 Put the cleanliness of your restaurant, hotel, cafeteria, or hospital in capable hands. 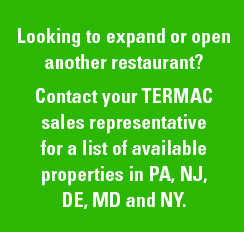 Give family-owned Termac a call today! "Termac has demonstrated more than 20 years of excellent service to our locations. 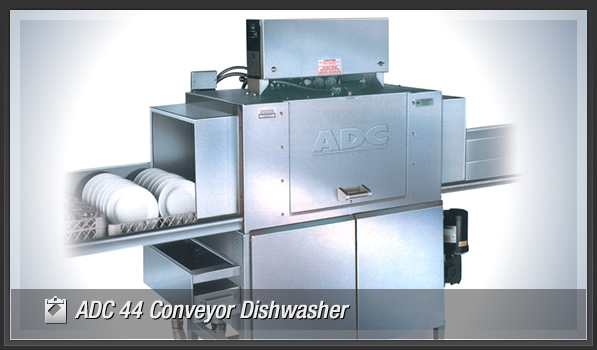 They are 100% reliable and always there when we need them." "Termac can be reached 24/7 and they come through every time with excellent service.